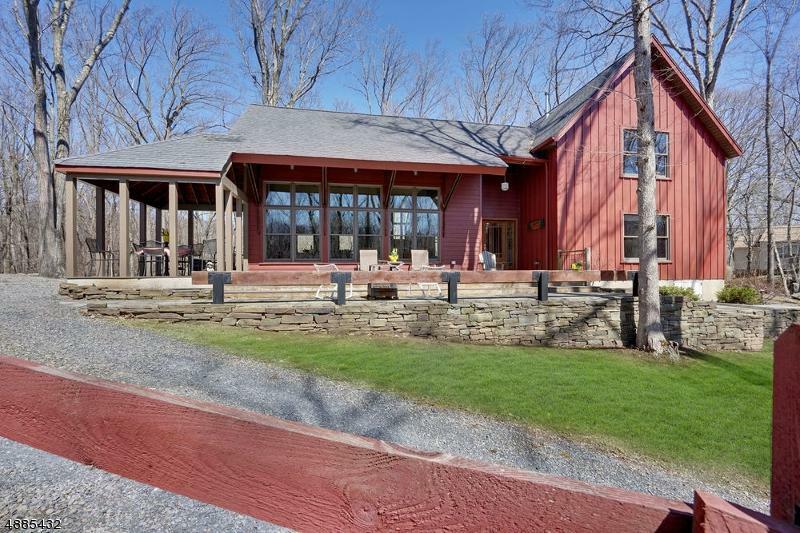 This is the most impressive home on scenic Cranberry Lake. 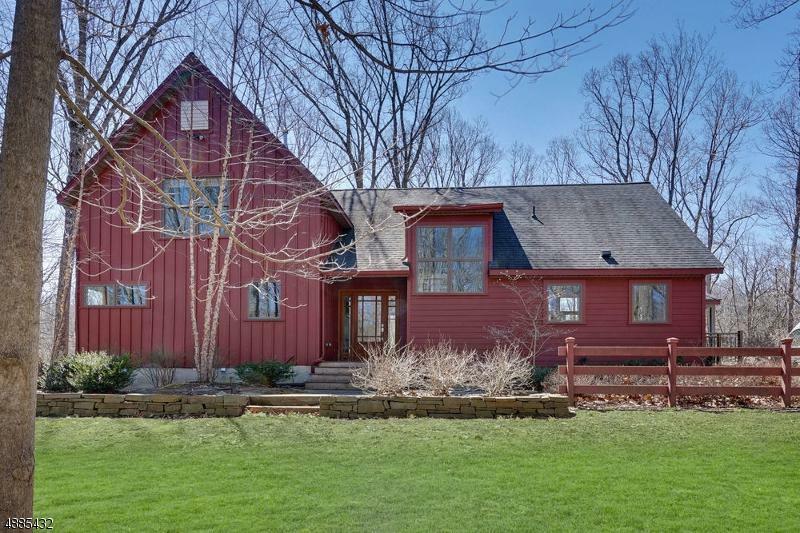 Placed high up within a wooded 2.8 acres. Interior features open concept with 20 foot cathedral ceilings. Extra large row of windows to delight in the sights of nature year round from the comfort of your home. Main floor with maple flooring coupled with original pine. Updated kitchen with custom cabinets, stainless steel appliances, granite countertops, and island. First floor master with walk in, european shower, soaking tub, and toto toilets. 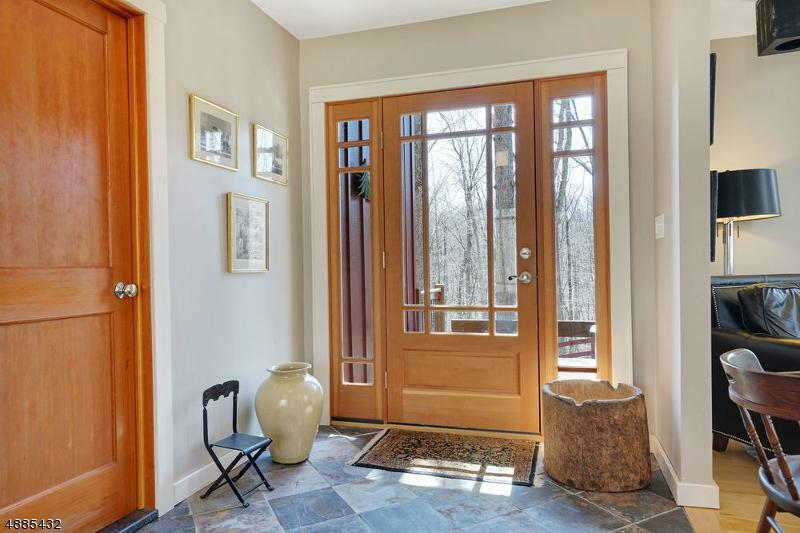 Second floor with oak flooring, large bedrooms, and loft/office area overlooking the picturesque open main floor. Multi zone heating and cooling. Professionally landscaped with creative stonework. Trex deck. This home is it and just minutes from Rt 206 and I-80. 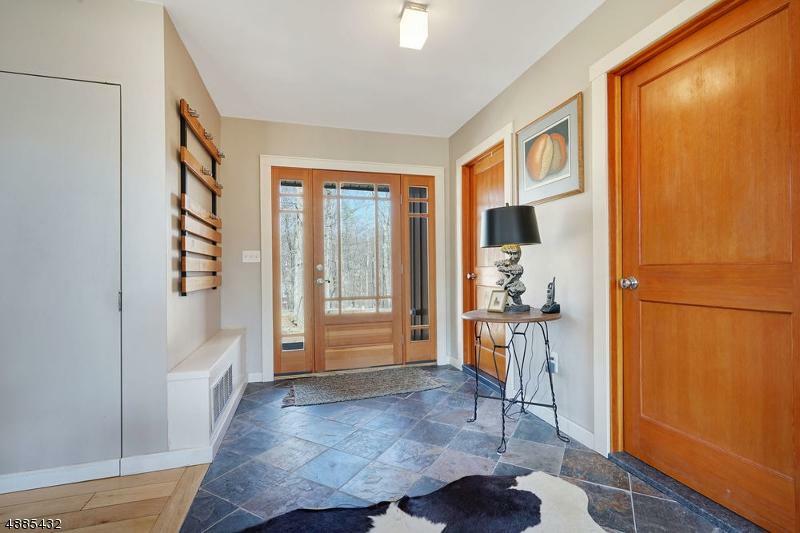 Enjoy contemporary living at Cranberry Lake!